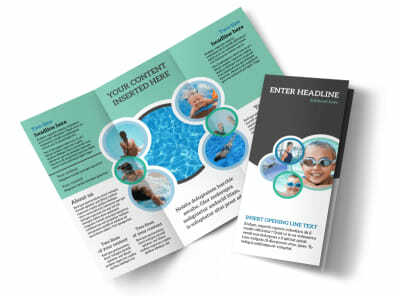 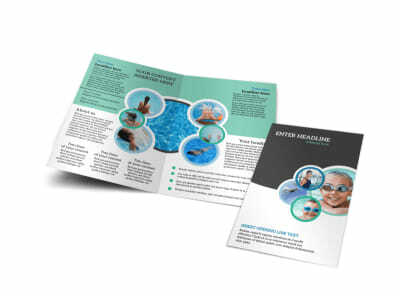 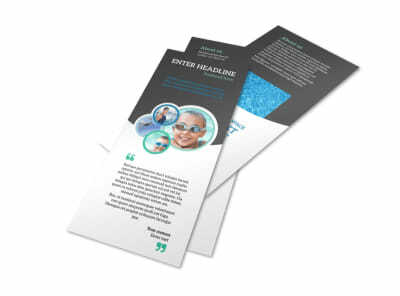 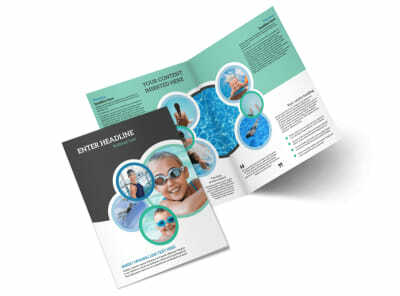 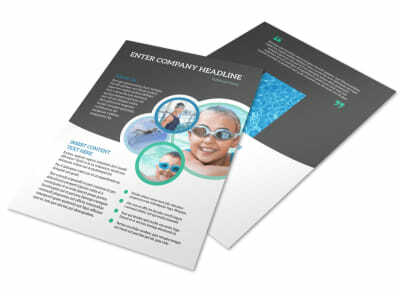 Customize our Swimming Tournament Postcard Template and more! 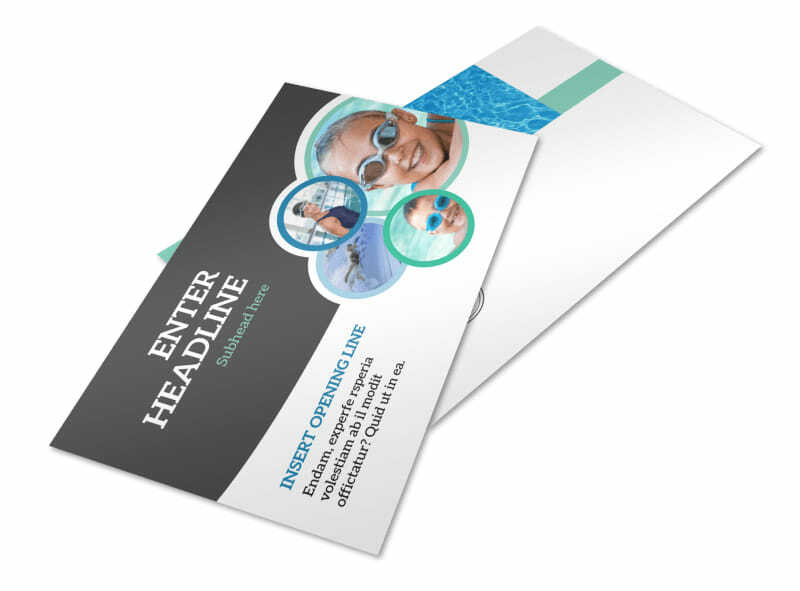 Make this year's swimming tournament a splashing success by sending out postcards to everyone on your list. 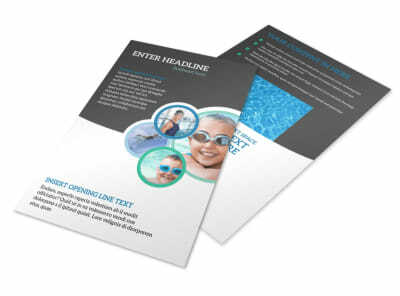 Our beautiful templates are easy to customize with your event's details and photos of previous events to draw interest in your tournament straight out of the mailbox. 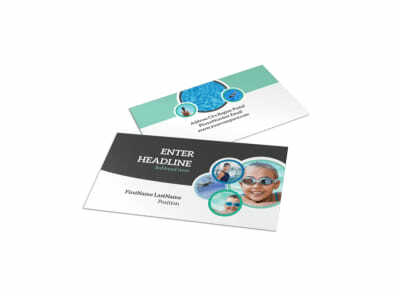 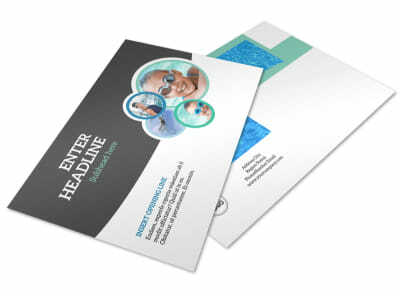 Lock down your design, and then print your postcards yourself, or trust our printing prowess to deliver your cards to you on top-quality paper stock.